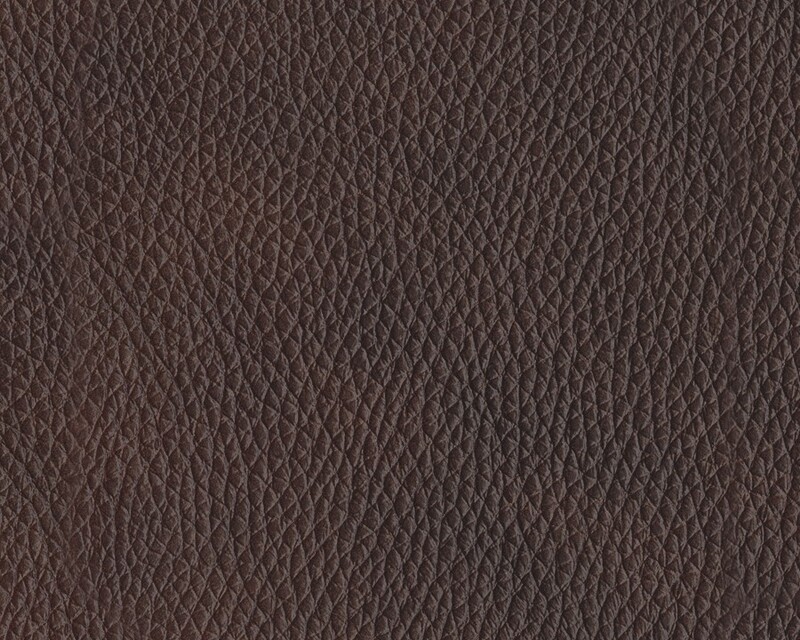 The classic look of natural, weatherworn leather. 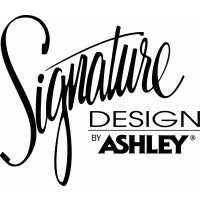 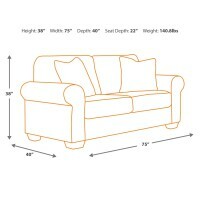 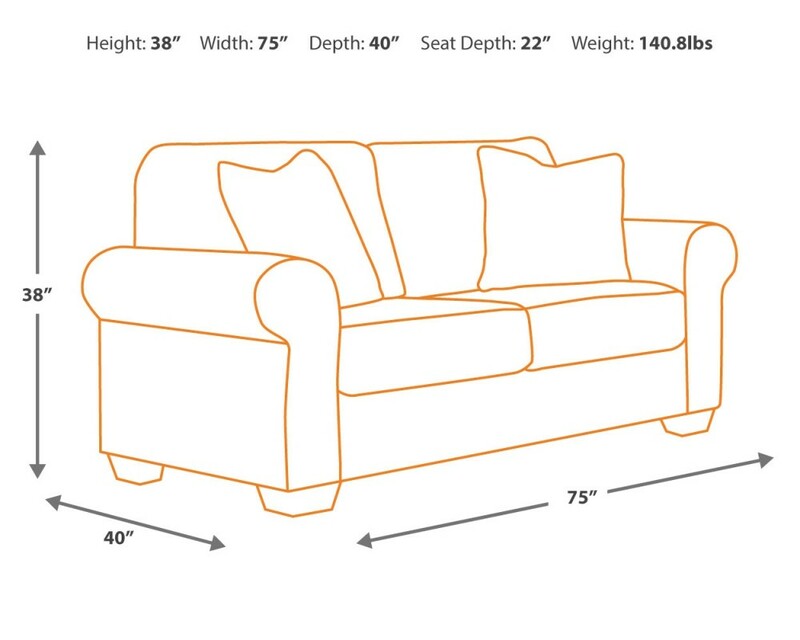 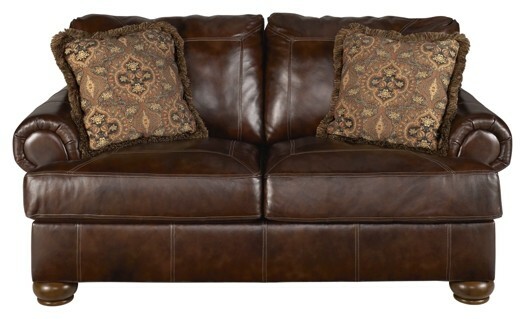 Fall in love with how easily it fits into your design scheme with this loveseat. 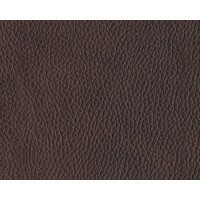 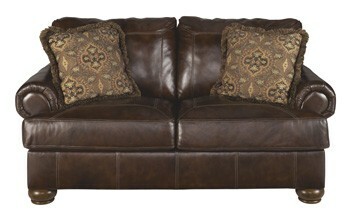 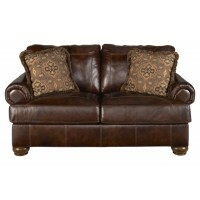 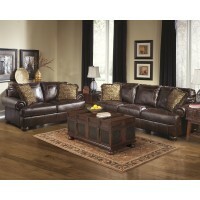 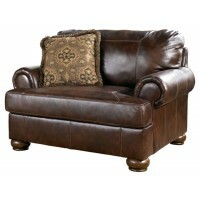 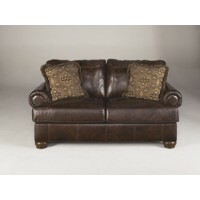 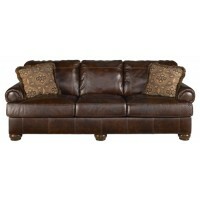 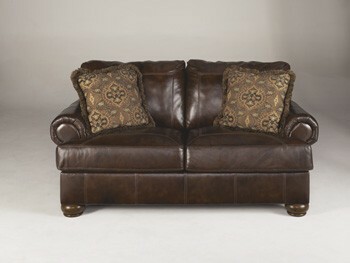 It’s upholstered in rich leather for that buttery soft feel and rustic appeal. 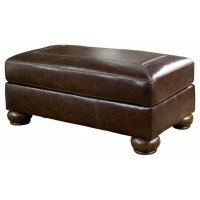 Plush rolled arms and high-character details such as box-stitched cushions and detailed bun feet evoke casual charm.